CG3 Senior Model shoots – 1960’s, 1970’s, 1980,s, 1990’s were all captured in the fun video done by my daughter Gabi. So proud of her work! Check it out! Photos from the shoots coming this week! Welcome! 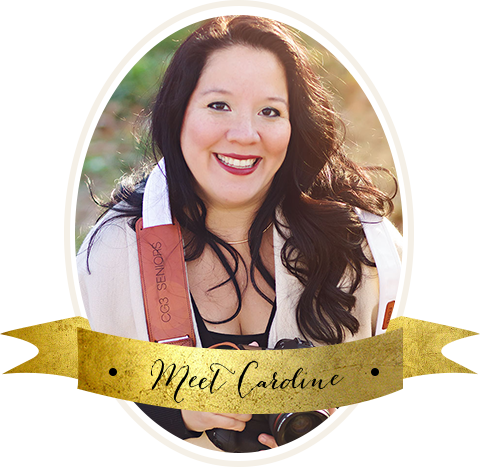 My name is Caroline and I am the owner and photographer behind CG3. I am a photographer specializing in High School Seniors which means I put all of my time and energy into one form of photography.